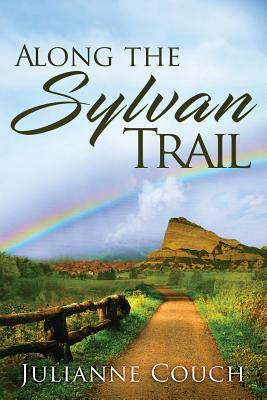 "The Sylvan Trail makes for a whirlwind trip you'll be glad to have been a part of." Josie's partner is referred to as "Jeff Many Secrets," who adds complications for both women. He makes Amber and Josie's business venture far more tortuous than it has to be. Will they be able to keep their livelihood alive or will inexperience sink their aspirations? Go on an emotional journey alongside this clutch of dreamers, bunglers, and downright ill-fated individuals. As they seek out the better future that they're hoping for, you will see your own life reflected in theirs. Nothing can be taken for granted. Will the citizens of this tiny spot help each other out before they destroy one another? Get your copy of this emotional ride today.